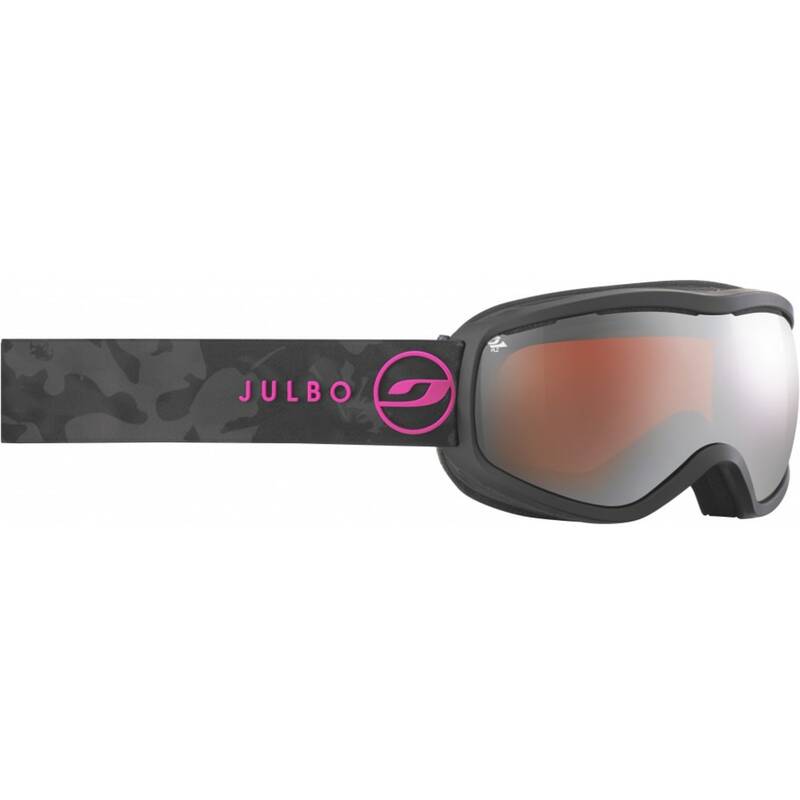 Julbo’s classic features get a colorful upgrade. While, for your style-minded side, you get a choice of prints and shades for this cat eye shaped pair, key attributes help optimize your performance on the slopes. Ventilated, spherical lenses deliver a wider field of view, and once in use, the combination of dual soft foam and a silicone strap delivers a comfortable fit. Mirror spherical Polarized lenses cut down on the sun’s glare in mountaineering and skiing.